It’s already reported that Nandamuri Balakrishna will be acting in a biopic on his father, the legendary actor and former Cheif Minister of united Andhra Pradesh, NT Ramarao. Currently, the pre-production activities are going on in full swing. Teja is the director of this most eagerly awaited film. Meanwhile, the latest we hear from our sources is that the unit is planning to unveil the teaser of the film on January 18th, on the occasion of late NTR’s death anniversary. 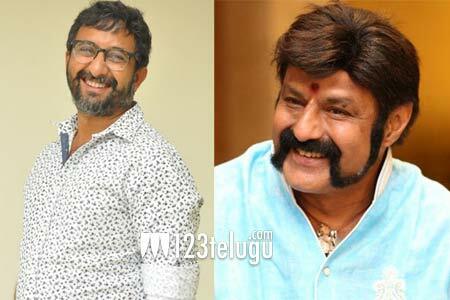 Balayya himself will be essaying NTR’s role, apart from co-producing it. This film will have its music composed by MM Keeravani. Stay tuned to 123telugu for further updates regarding this prestigious project.